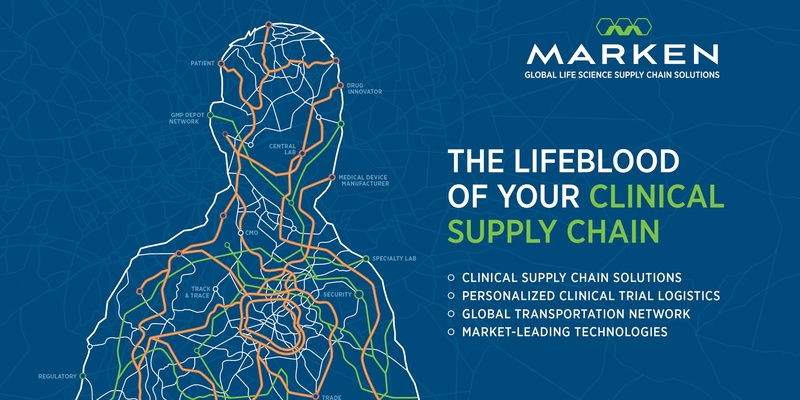 Marken is the clinical subsidiary of UPS and the only patient-centric clinical supply chain organization dedicated exclusively to the global pharmaceutical and life sciences industries, supporting over 49,000 investigator sites in more than 150 countries. 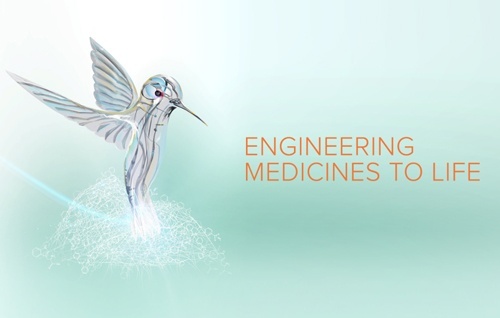 With over 35 years of experience in the logistics, transport and distribution of life-saving pharmaceuticals, clinical trial supplies and specimen collections, Marken has expanded its offering to include integrated standard, specialty and hybrid solutions, extending the reach of clinical trials to even the most remote, treatment-naive geographies. 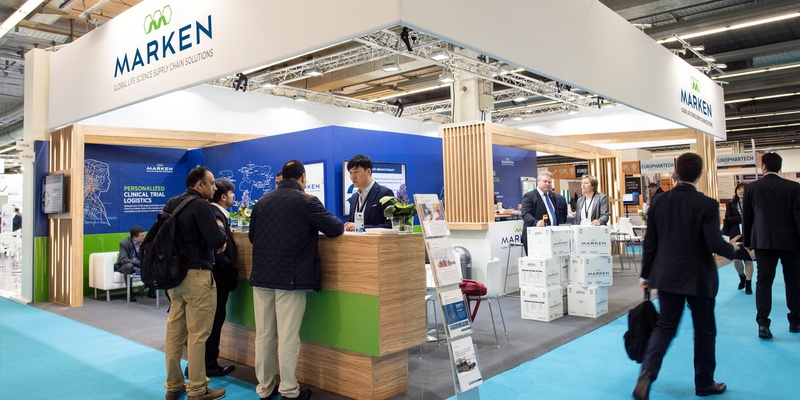 Marken needed to reflect the robustness of its new offering, while simultaneously reinforcing its standing as the global leader in patient-centric supply chain solutions—a position that has only grown stronger with the backing of a worldwide logistics leader. That’s Nice has been the longtime agency of record for Marken, supporting the market leader on a range of strategic initiatives to increase market share in inbound biological sample shipments and achieve growth in outbound supply chain logistics. In 2016, Marken became the clinical subsidiary of UPS, which further expanded its breadth of clinical trial solutions to deliver optimized efficiency for clients. 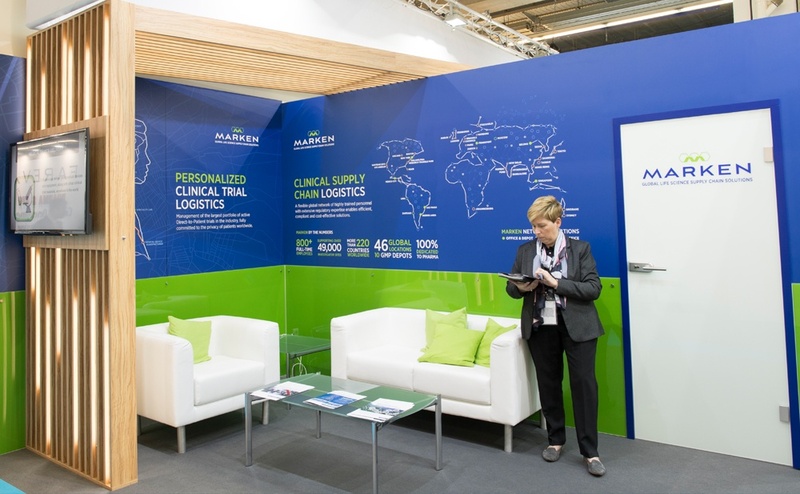 As Marken brought these capabilities to market, a brand revamp was needed to reflect the robustness of its new offering, while simultaneously reinforcing its standing as the global leader in patient-centric supply chain solutions—a position that has only grown stronger with the backing of a worldwide logistics leader. Patient centricity has always been core to Marken’s offering, as the organization manages the largest portfolio of active Direct-to-Patient/Direct-from-Patient trials in the industry. 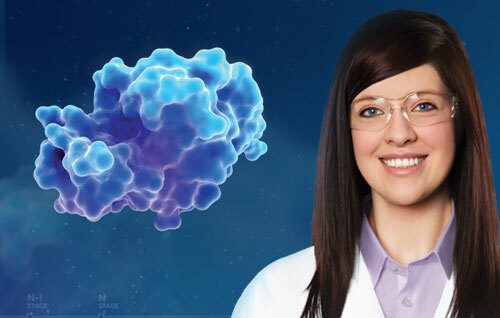 In developing the new campaign, emphasis was placed on Marken’s commitment to personalized clinical trial logistics, and the supporting elements of a global GMP depot network, highly trained personnel and state-of-the-art technologies. 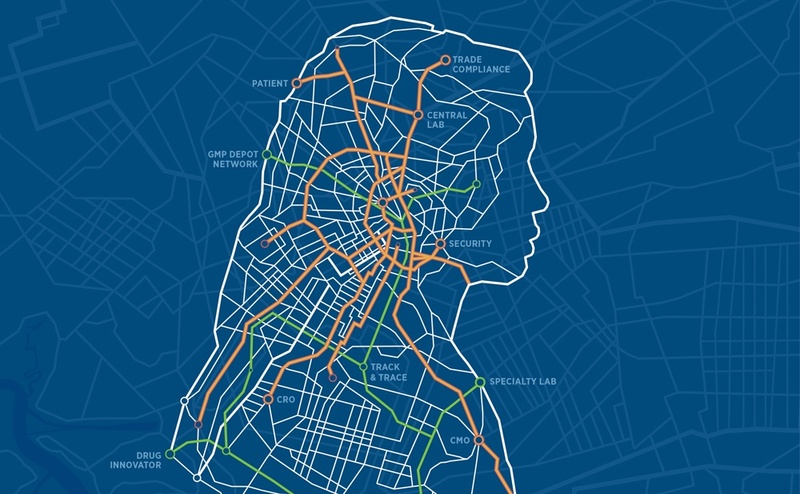 A bold visual direction was developed to emphasize Marken’s expanding breadth of services and ongoing commitment to personalized medicine, which was the foundation for the evolution of the campaign. The resulting creative was a combination of human and geographic elements—an outline of an individual encompassing the classic topography and detail of a geographic map. The infrastructural elements of roads and other pathways make reference to the vascular and musculoskeletal structures of a human body, while the plot points draw attention to Marken’s unparalleled scale of clinical supply chain solutions. The term 'Lifeblood,' in its most literal sense, alludes to the cardiovascular system and Marken’s connection to the patient. 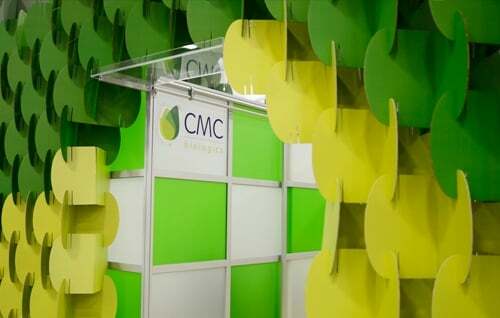 It also means, “the thing that is most important to the continuing success and existence of something else,” which makes reference to Marken’s value across the clinical supply chain. 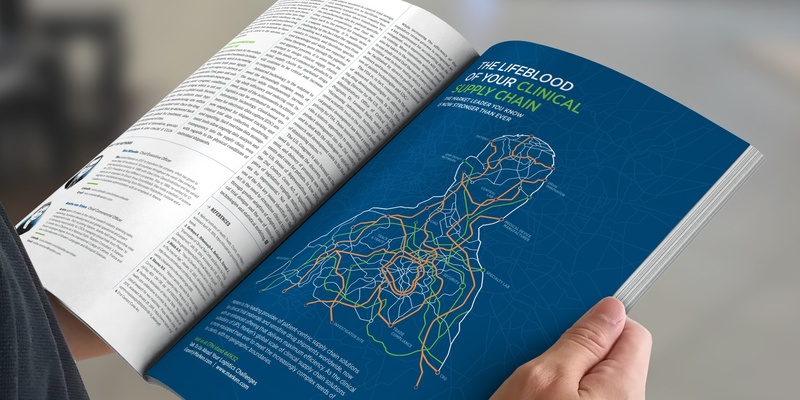 “The Lifeblood of Your Clinical Supply Chain” was chosen as the headline for the initial iteration of the campaign, a message that brings together the concept of complex supply chain logistics with the bodily challenges and disease states that bring humans into clinical trials. Since its launch, the campaign has expanded considerably, and will continue to evolve with continuous optimization of the artwork and content across key platforms.